Awesome takeaways, thanks for sharing. 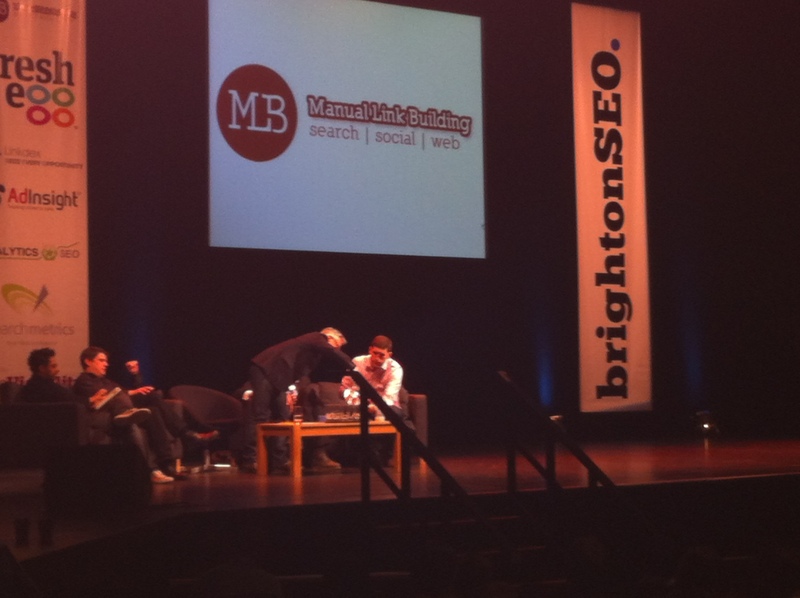 How come Brighton SEO wasn’t advertised? At least I haven’t seen any ads. Thanks Tom. I really don’t know you know! I think it’s more of a word-of-mouth thing. I’ve seen people talk about it on Twitter, but only recently (the last event a few months ago, and this one).